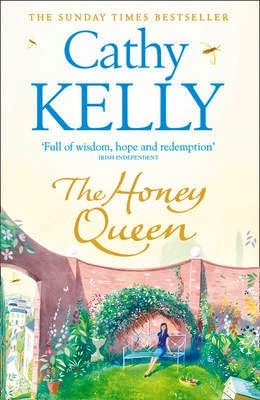 Page to Stage Reviews: Win 1 of 3 paperback copies of The Honey Queen by Cathy Kelly! Oh what a lovely front cover....it's calling to me straight away!!!! The front cover is so important to me, it's like a sixth sence...I know straight away if its for me.